I also think that composing or performing your music away from the computer, with limited tools, makes you work in a different way, for me inspiring and way more enjoyable. I needed to play in Hungary a month after I bought it, in the biggest gig I every played (Ozora festival) and the Octatrack was still with the OS in Beta mode… OS 0.98 to be exact… many bugs and glitches, jumps… unloaded samples… oooh noo…. 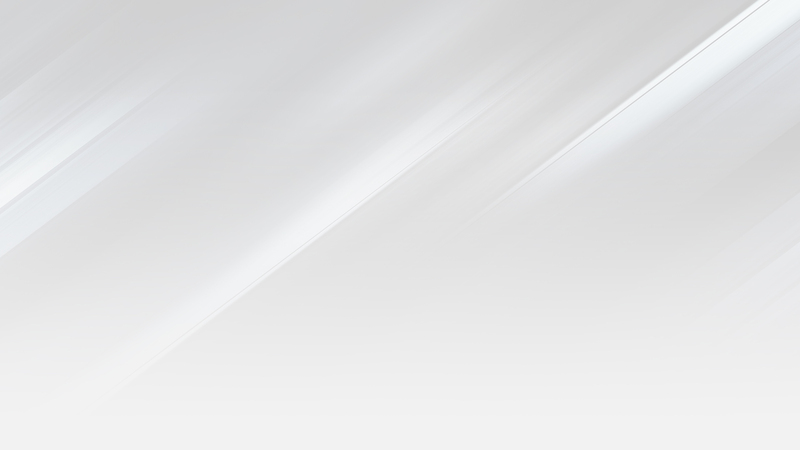 This was my first contact with the Tech support, I explained my problem, they made me upload 3.9 gigabytes of sounds with my whole set lolol… They found the issue and in the next update most of my problems where gone. I managed to play my set succesfully, without laptop (+ sound card, + midi controller, + cables) and the best of all… now I had enough space in my hand luggaje for underwear!! xD Thanks Elektron!! To start this section I´m going to be releasing a few videos of my setup with the octatrack. At the momment I started a whole new universe with the Elektron Octatrack thanks to my new device CerebelUSB. With this little unit I´m capable of using USB-MIDI devices without the need of a computer. This has improved drastically my Live Set workflow, as now I can use inexpensive USB equipment as MIDI controllers for my music, and control the octatrack sampler in ways simply not possible with the default hardware layout. The list of devices I checked so far is promising, Xbox and PStation USB controllers, wired or wireless… Wii-motes with Bluetooth… Tablets for digital painting… The Arduino even allows for comunication with Android devices opening a huge other chapter for experimentation. Here is the first succesfull test using the Akai APC 20 controller. Because of this machines architecture, I´m just controlling the volume of the 8 tracks within the Octatrack with the 8 sliders of the APC20. Using single waveforms to expand your samplers possibilities is one of the most fun things on the planet. Since I discovered this technique when I got my Roland MC909, I used it widely in many different scenarios, hardware and software wise. This technique is also used in many synthesizers as Wave Table Synthesis and it´s very powerfull when using in conjunction with FM (frecuency modulation). Wave Table Synthesis uses tiny audio samples, or single cycle waveforms as Oscilators. When you get one of these very small audio samples and you loop it, the begining and end of the wave matches, generating a constant sound like any oscilator does. Wavetable synthesis is used in certain digital music synthesizers to implement a restricted form of real-time additive synthesis. The technique was first developed by Wolfgang Palm of PPG in the late 1970s  and published in 1979, and has since been used as the primary synthesis method in synthesizers built by PPG and Waldorf Music and as an auxiliary synthesis method by Sequential Circuits, Ensoniq, Korg, Access and Dave Smith Instruments among others. 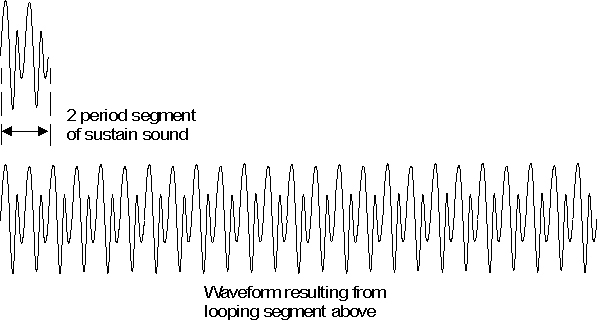 Wavetable synthesis is fundamentally based on periodic reproduction of an arbitrary, single-cycle waveform. The distinction from other synthesis methods employing single-cycle waveforms is twofold: 1) multiple single-cycle waveforms are used and 2) some means of modulation of the amplitude and mix the single-cycle waveforms is employed. The wave modulation rate is usually significantly smaller (slower) than the sample rate. Depending on the details of the actual implementation, the sound produced by wavetable synthesis may also contain recognizable artifacts, especially aliasing, quantization, and phase truncation noise. The first good thing to note here is that this samples are very small in Kbytes, so it is perfect for older sampler that normally allows for very little sampling time. It is also good when pitch shifting up or down, the resulting sound is more natural than using Time Stretching over longer samples. This is an Hybrid technique betwen synthesis and sampling. I was using my Atari 2600, commodore 64, GameBoy and other machines… but I wanted a better way of playing “Commodore 64” style sounds without having to carry the real old buddies around… while looking in to ways of emulating them, I came across the incredible Single Cycle Waveform resource from AK Adventure Kid, if you don´t know it you should go and check his website, there is very usefull and interesting information. 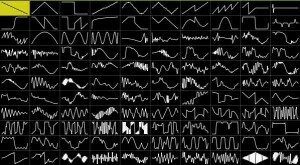 He has gathered a collection of Single Cycle Waveforms samples, for free, featuring many different synthesyzers, sounds, instruments, computer games… The credit here goes to him! So what is this Wave Froms and Slices Technique… Basically I decided to get most of the interesting waveforms I was using, and merge them in groups of 64. I was a little bit unsure that this was going to work, but surprisingly it work perfectly at the first try. Elektron Octatrack tutorials, Tips and tricks. EPISODE 2. When I discovered this technique I was amazed, I wanted to build a MIDI learn module with Arduino for ages, then I realize the Octatrack is capable of such a thing, in a very easy and fast way. This is a powerful technique for controlling external gear, automate and use the OT as the main center piece of a live setup… think of it as automations on a DAW!